Purdue's president says detractors of the Kaplan deal -- including two U.S. Senators -- are misreading the facts. But are they? 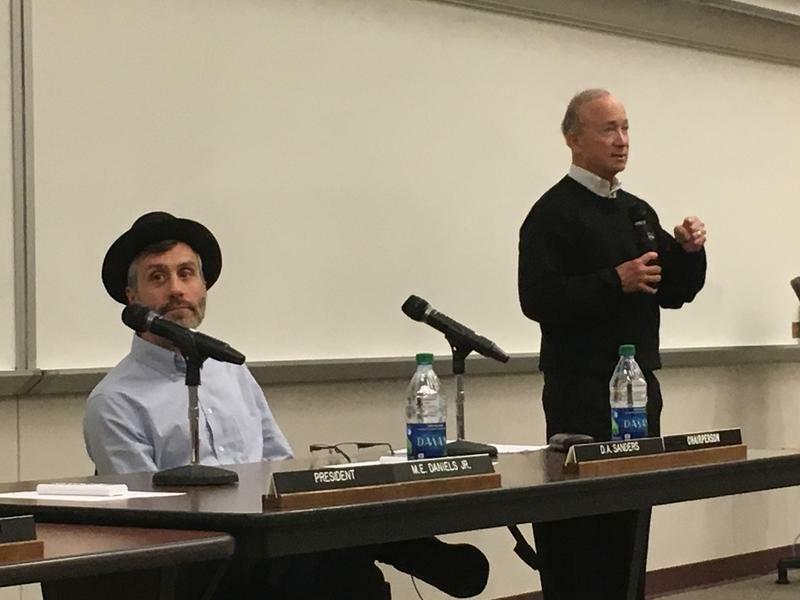 Also on this edition of WBAA’s Monthly Conversation with Mitch Daniels, we’ll ask whether the president is heeding a letter from two U.S. Senators about the deal to buy Kaplan University. They claim Kaplan has been guilty of predatory practices in the past, and hope Purdue can fix those by making it operate more like a public university. And we even talk a little sports on this month’s show – everything from Daniels honoring Peyton Manning to whether the FBI needs to investigate college basketball. 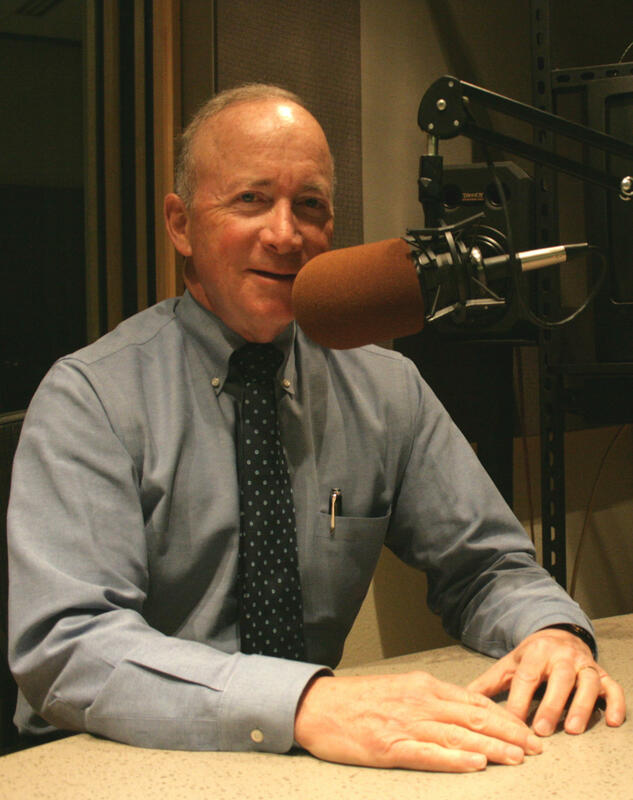 It’s no secret what the biggest topic is on this edition of WBAA’s Monthly Conversation With Mitch Daniels. We could easily have filled the whole show with the many lingering questions about Purdue’s deal to buy online educator Kaplan University. We won’t, but we will ask Purdue’s leader why the deal doesn’t include provisos mandating more transparency, whether he was prepared for the backlash he’s received and whether that backlash creates more possibility that any of the agencies which still have to sign off on the deal will instead put the kibosh on it.